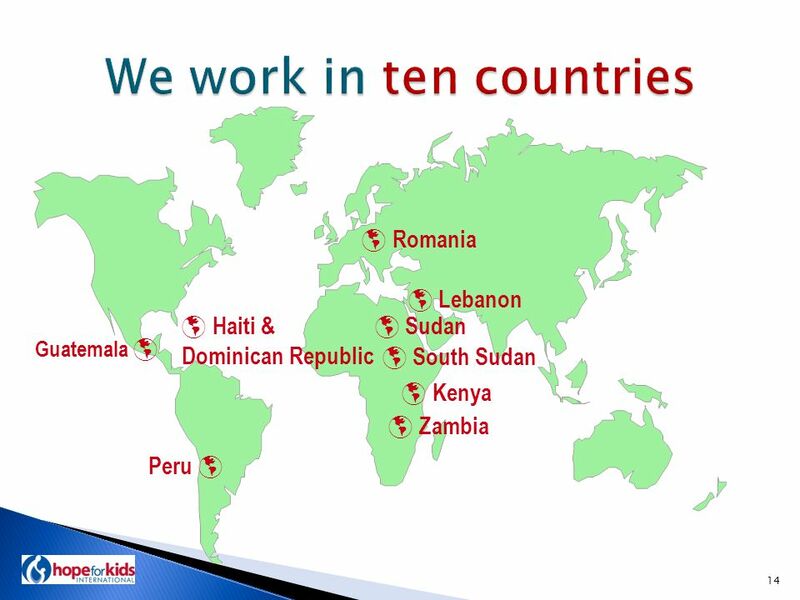 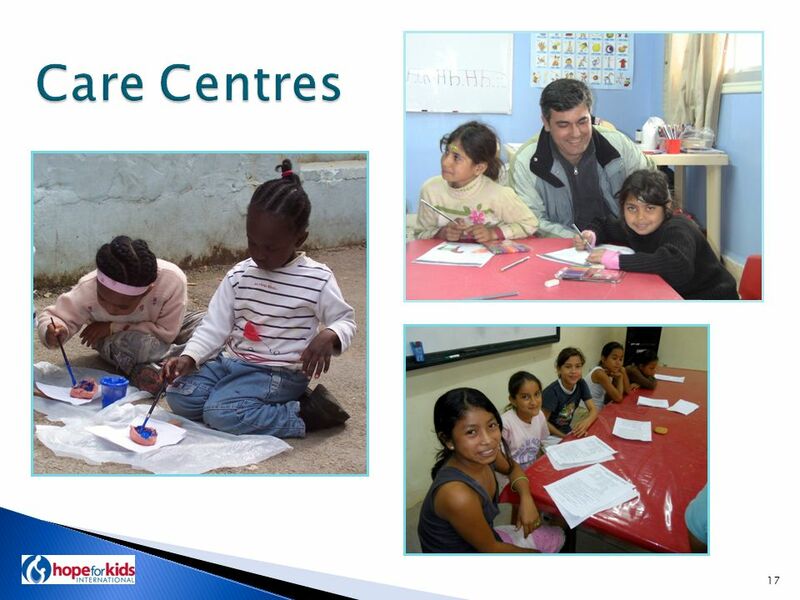 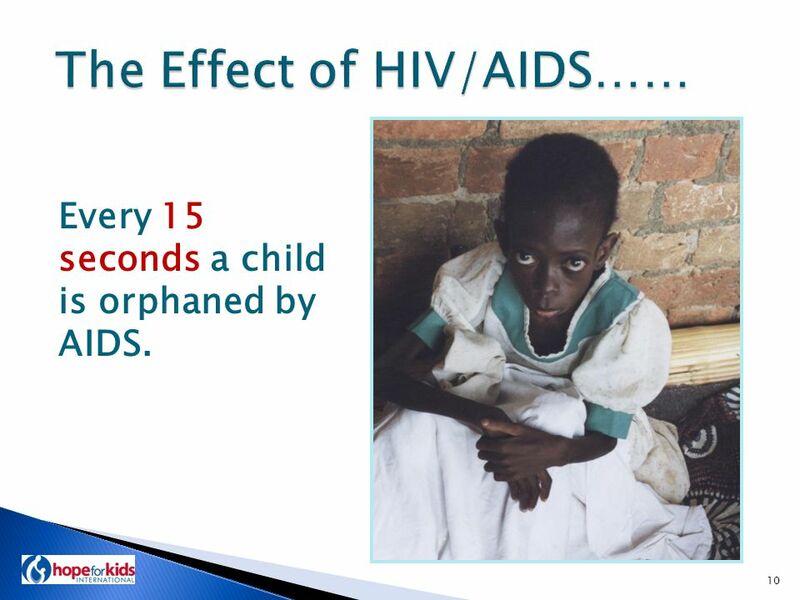 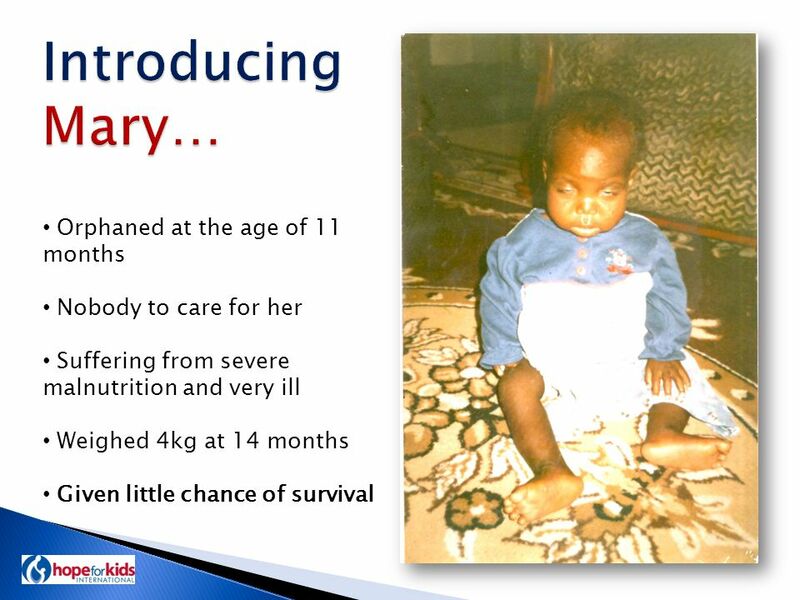 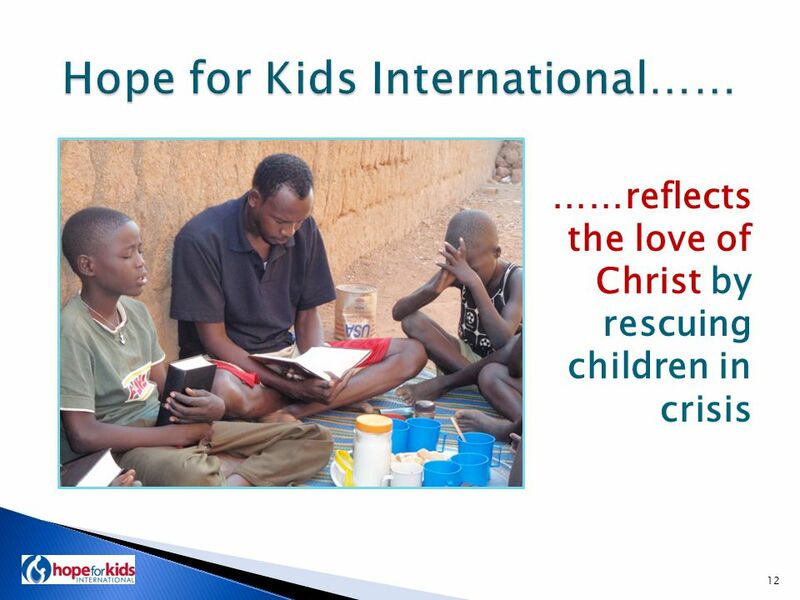 Hope for Kids International 1. 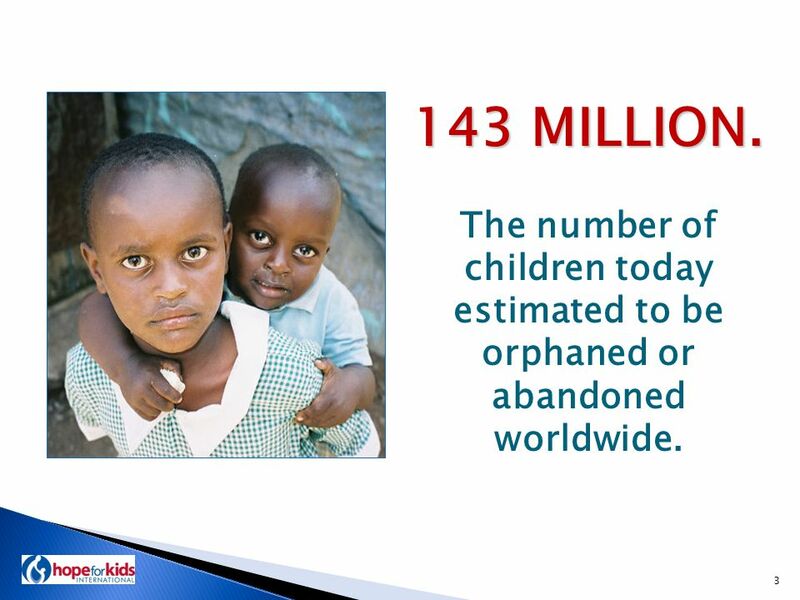 3 3 143 MILLION. 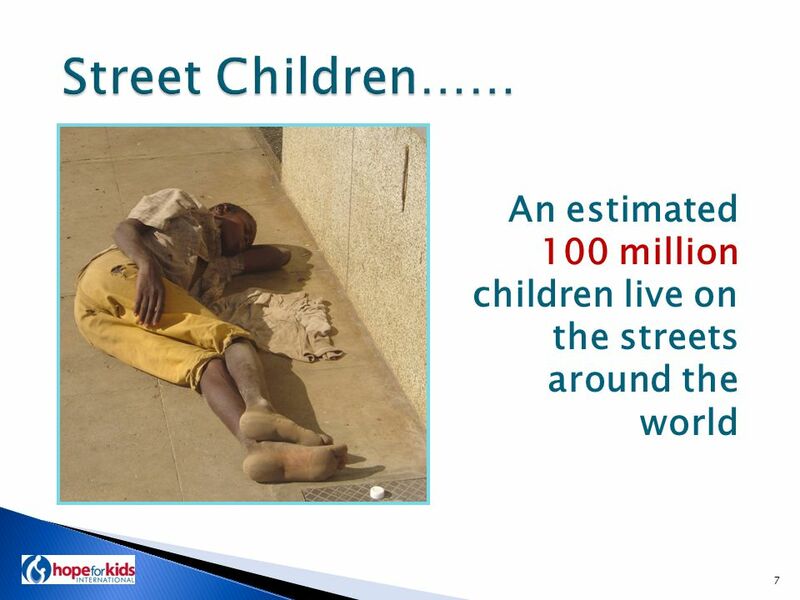 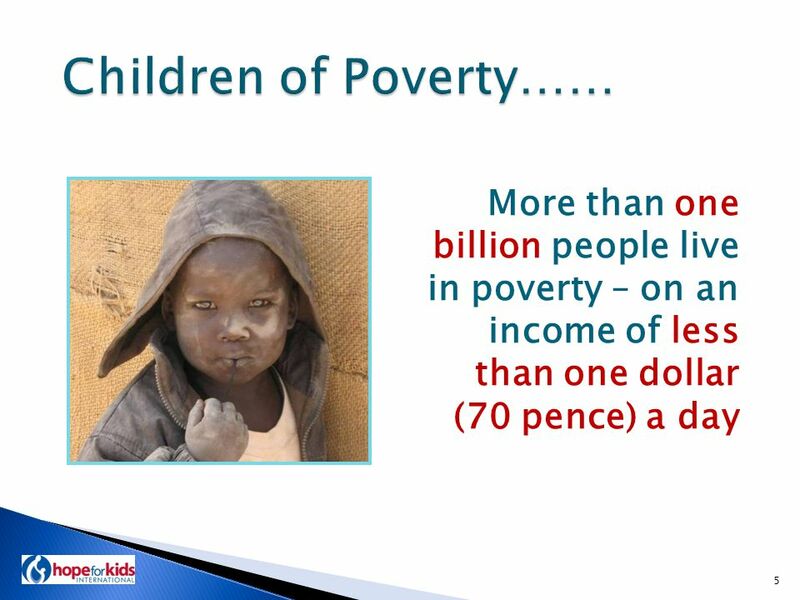 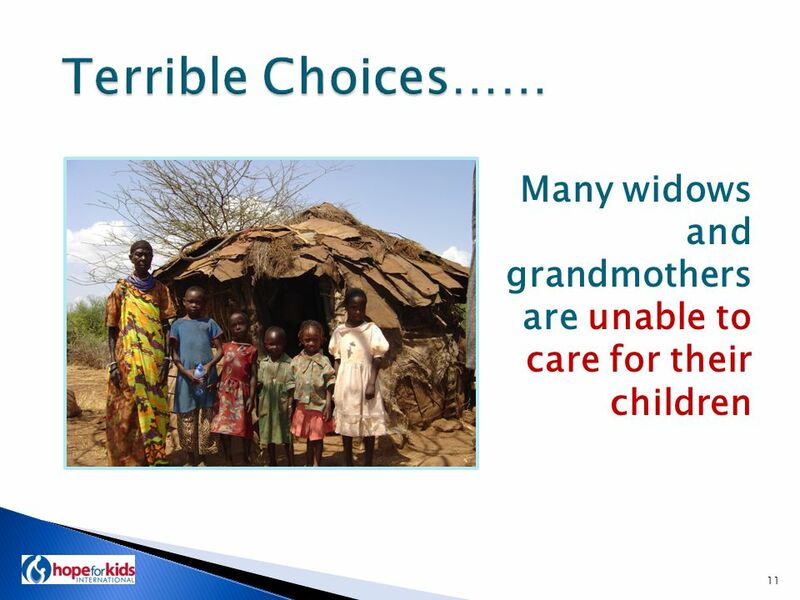 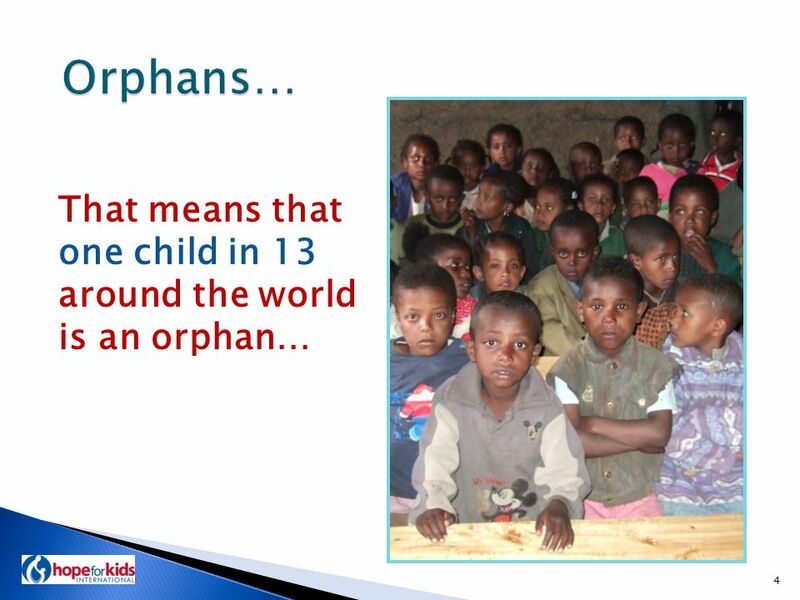 The number of children today estimated to be orphaned or abandoned worldwide. 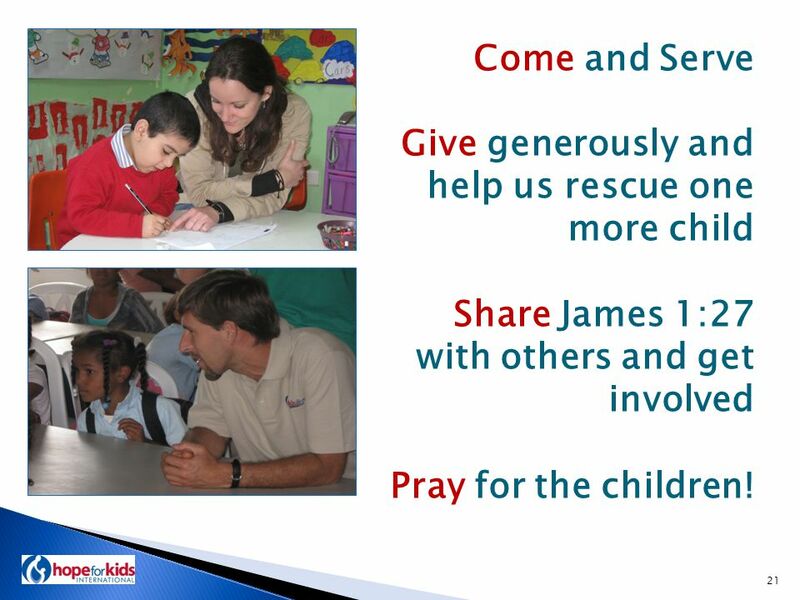 21 21 Come and Serve Give generously and help us rescue one more child Share James 1:27 with others and get involved Pray for the children! 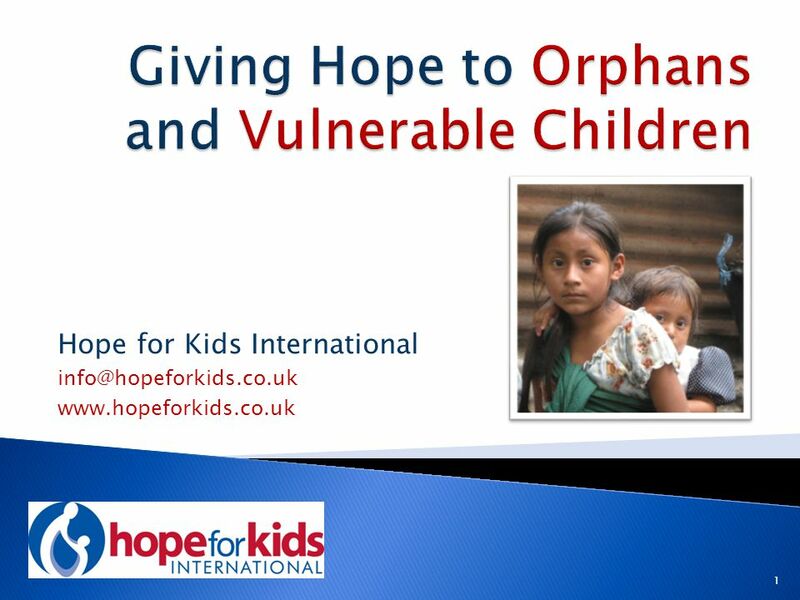 23 info@hopeforkids.co.uk www.hopeforkids.co.uk Thank You for your interest! 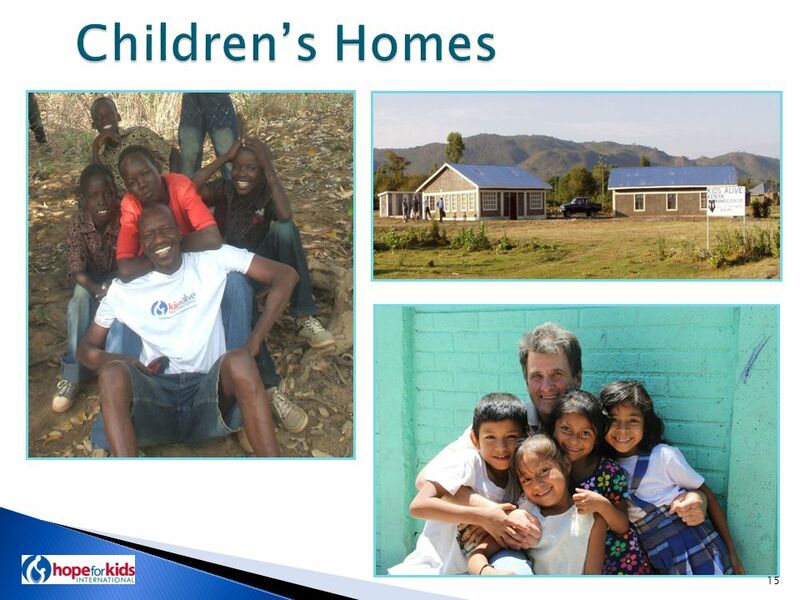 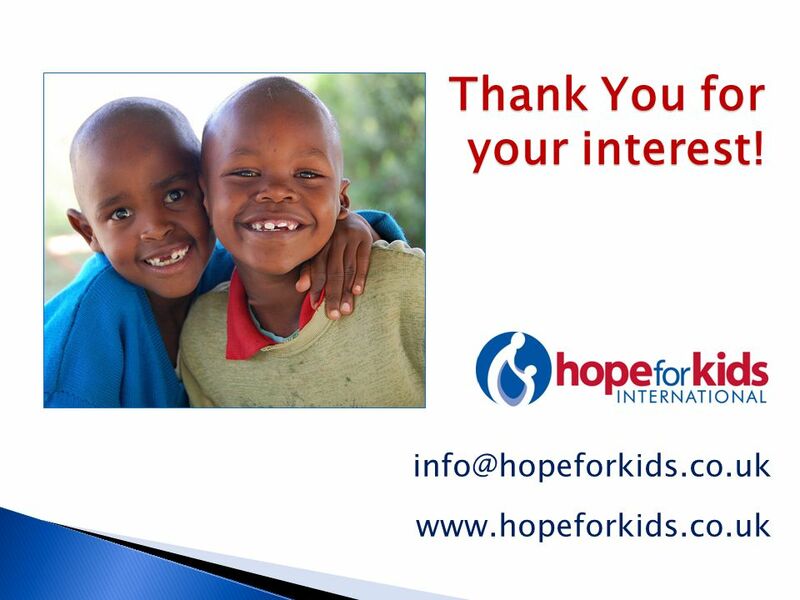 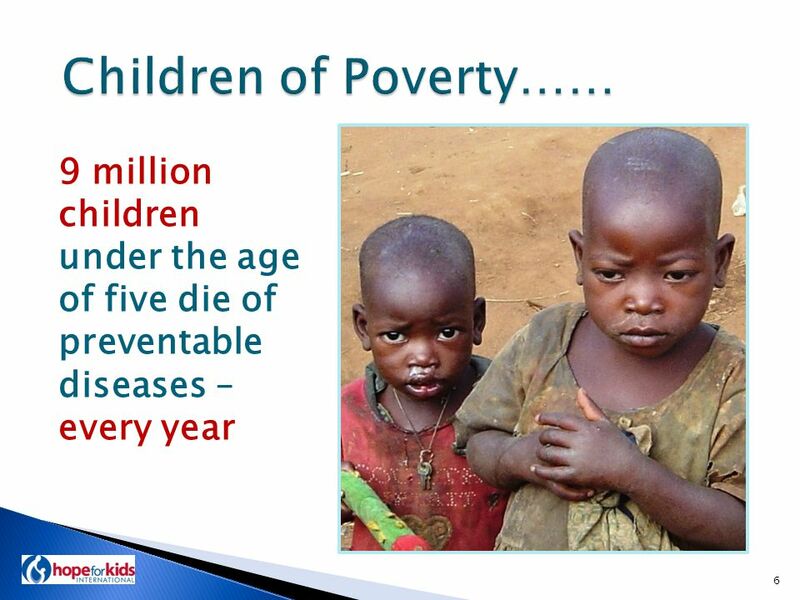 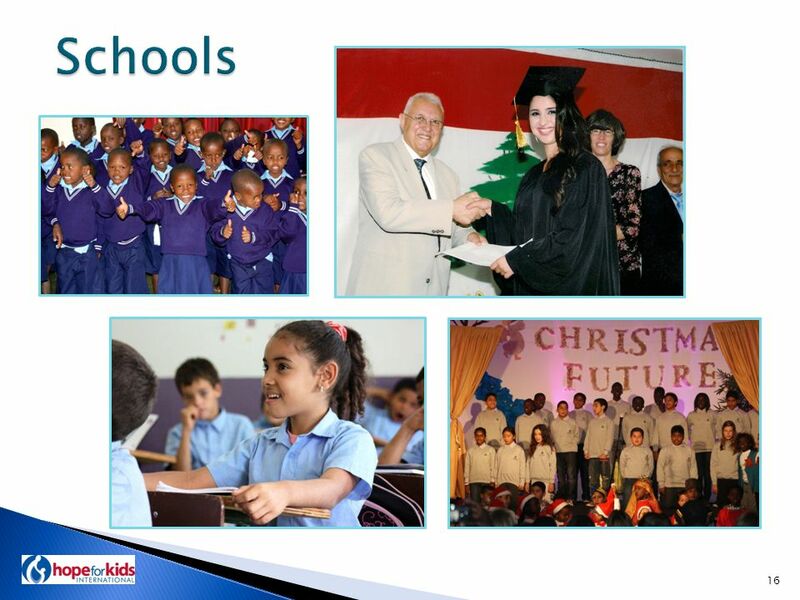 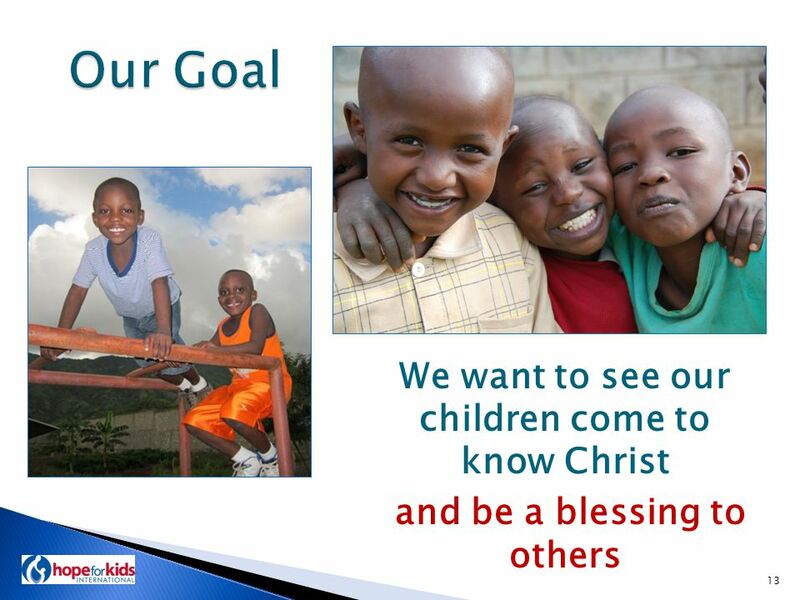 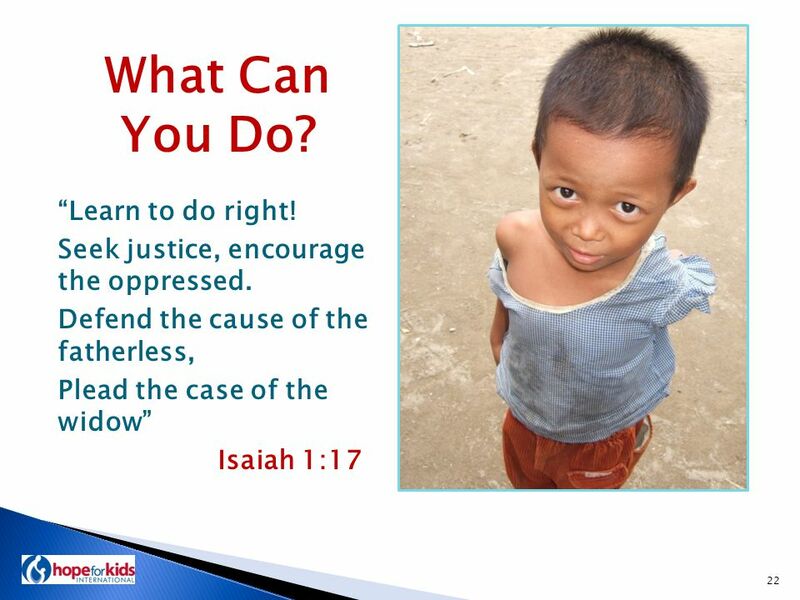 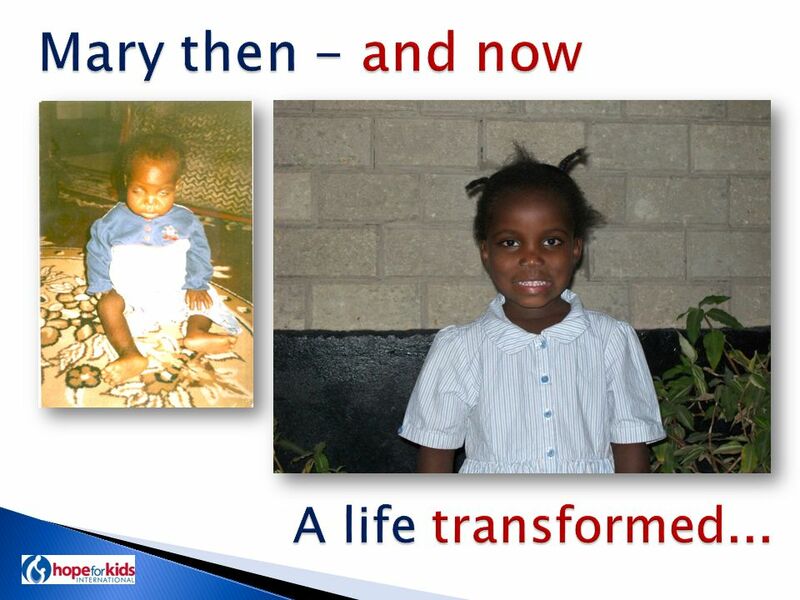 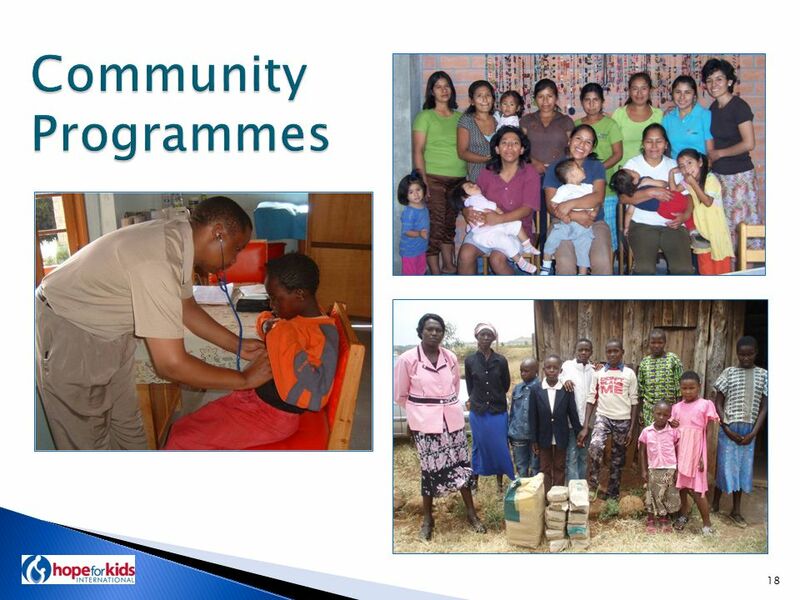 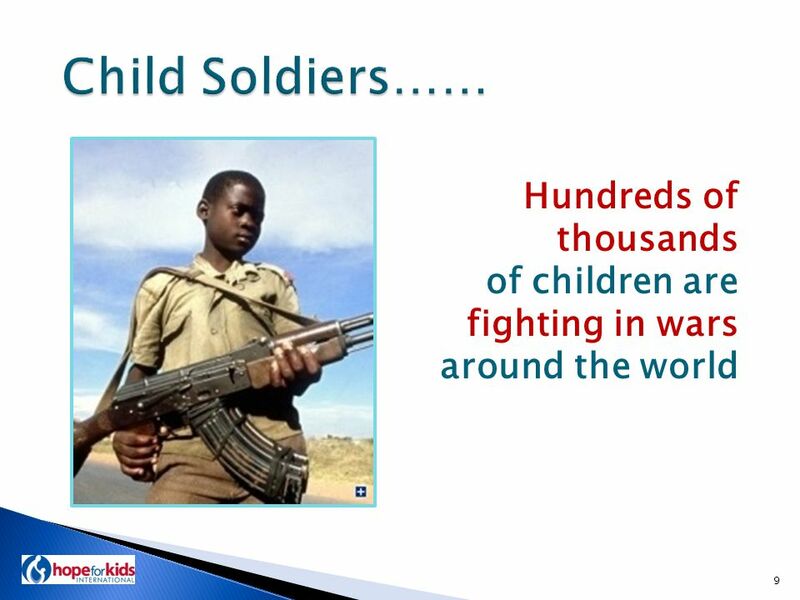 Download ppt "Hope for Kids International 1." 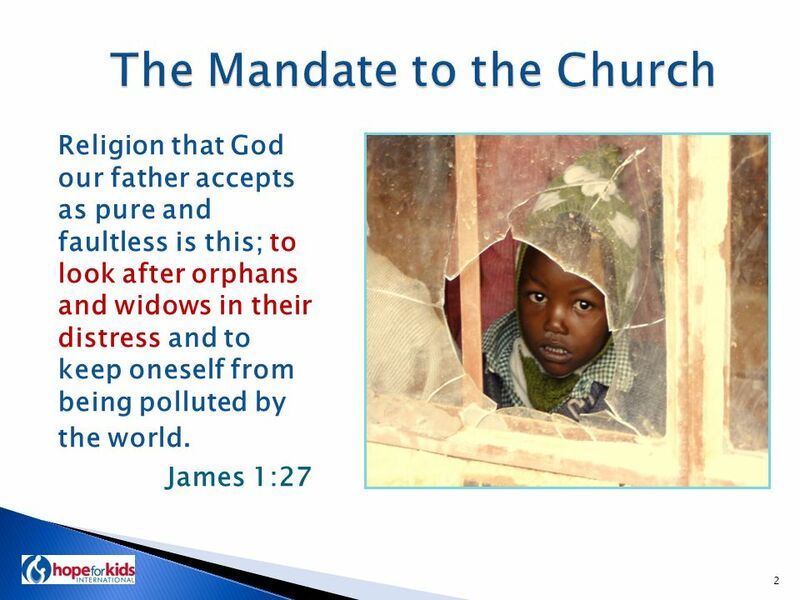 James 1:27 (NKJV) 27 Religion that is pure and undefiled before God, the Father, is this: to visit orphans and widows in their affliction, and to keep.